Circa 1880. 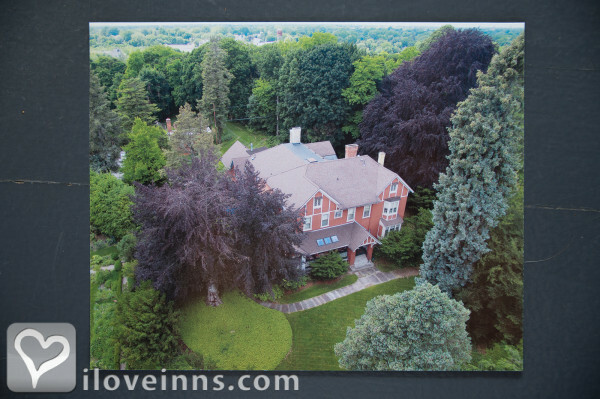 Feel immersed in the natural beauty of Mount Hope and Highland Park Preservation area near the Genesee River and the ambiance of this historic estate in the heart of Rochester, New York. 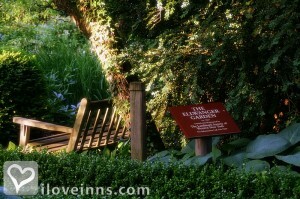 This premiere lodging destination in the Finger Lakes includes the famous Ellwanger Gardens and courtyards. Relax with a cool drink on the restored wraparound veranda after a stroll among the well-maintained lush foliage which changes with the seasons. Gather by the piano in the large fireside Great Room and Grand Hall. Browse through the library with DVDs, books, games and magazines. A guest refrigerator is stocked with bottled water. 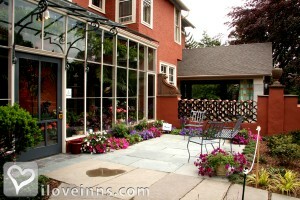 Teas, coffee and fresh-baked cookies are also provided. Eco-friendly accommodations feature air-conditioned guest rooms that reflect a distinct personality and boast hand-pressed Egyptian cotton linens and an abundance of upscale amenities. 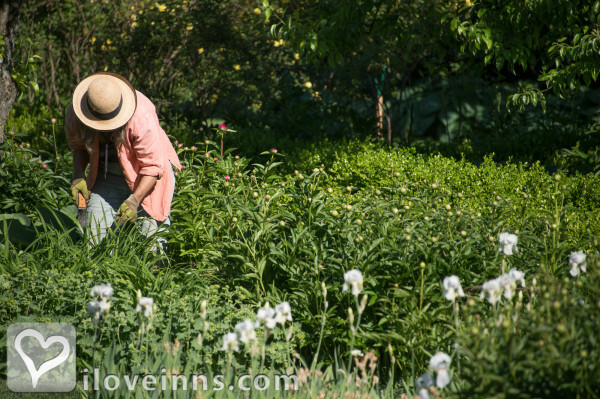 Breakfast in the formal dining room or conservatory is a delightful repast of classic and creative recipes made with fresh local and organic ingredients. Enjoy bird watching with binoculars and guides. 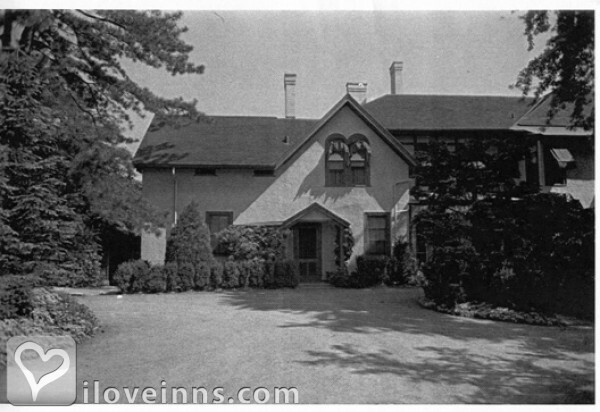 Access to the Genesee Riverway Trail is just footsteps away.Publicity and Awards: Travel and Leisure Magazine 2016 "12 Hotel Packages That Make Eloping a Breeze" http://www.travelandleisure.com/trip-ideas/destination-weddings/elopement-hotel-packages/ellwanger-estate, Mama Medium on TLC, filmed at the Ellwanger Estate, aired 11/1/18 at 9 PM EST, weekly for 6 shows.Location: City/Urban. Payment types accepted include Personal Checks, Visa, Travelers Checks and Master Card. 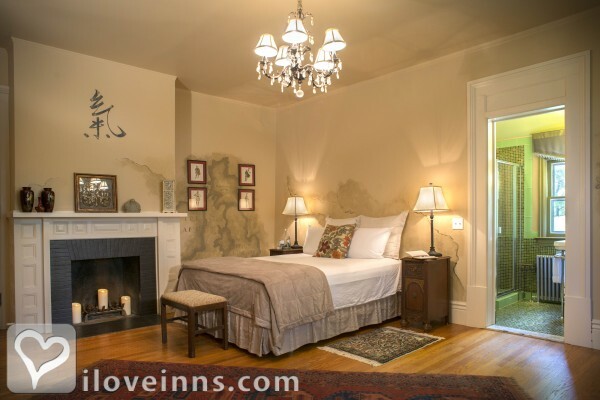 Rooms: This property has 4 total guest accommodations with private bath, 2 with fireplaces, 1 suite and 1 conference room. The types of beds available include King, Double and Queen. Cancellation: Deposits on rooms canceled 14 days or less of the arrival date are refunded only if the each room is re-let for the entire period of the booking, less $30.00 cancellation fee per room booked. At all other times deposits on rooms canceled more than 14 days prior to the arrival date are refunded less a $30.00 cancellation fee per room booked. Deposits on a reservation canceled at any time prior to a stay over major holiday periods or any other special event period are non refundable. Pets: Innkeepers pets on premises and Outdoor cat "Meja" means: my dear one. Meals Included in Rates: Afternoon Tea, Breakfast and Snacks/Refreshments. Types of meals: Continental Breakfast, Early Coffee/Tea, Continental Plus Breakfast, Full Breakfast, Full Gourmet Breakfast, Picnic Lunches, Snacks/Refreshments and Vegetarian Breakfast. 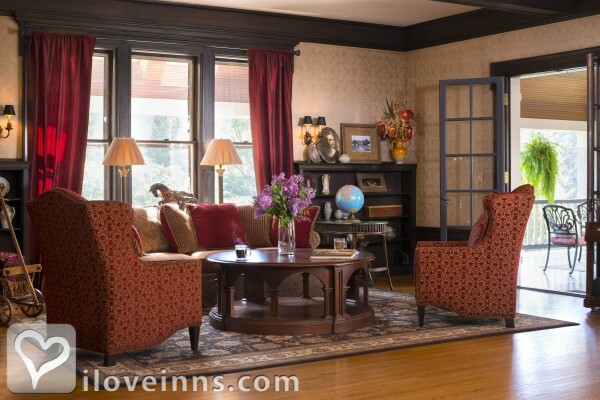 Amenities In Room: Heating, Iron/Ironing Board, Wireless Internet Access, Telephone, Snack Bar, Refrigerator, Television, Hair Dryer, Bath Amenities, Coffeemaker, Bathrobes, DVD, Fireplace and Air Conditioning. Amenities On Site: Fireplace, Library, Limited Handicap Access, Universal charging station for electronic vehicles, Tesla charging station, VCR, Suitable for Events, Free parking on premise, Television, Family/Kid Friendly, Phone, DVD, Copy Machine, Parlor Games, The historical Ellwanger Estate located in the heart of Rochester's Ellwanger & Barry Garden District is your premiere lodging destination. 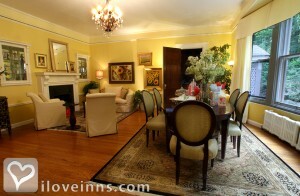 This beautifully restored home offers rooms with spectacular views of the lush garden, courtyards. 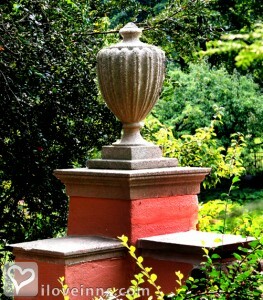 Stroll in the famous Ellwanger Gardens or enjoy a cool drink on the home's restored veranda. The natural beauty of the Mount Hope, Highland Park Preservation area, combined with the ambience of The Ellwanger will exceed your every expectation. The Ellwanger will be pleased to help you plan a special event or a simple weekend get-away. 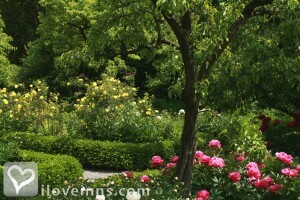 The Ellwanger Estate is the former home of George Ellwanger, world-renowned Horticulturist. 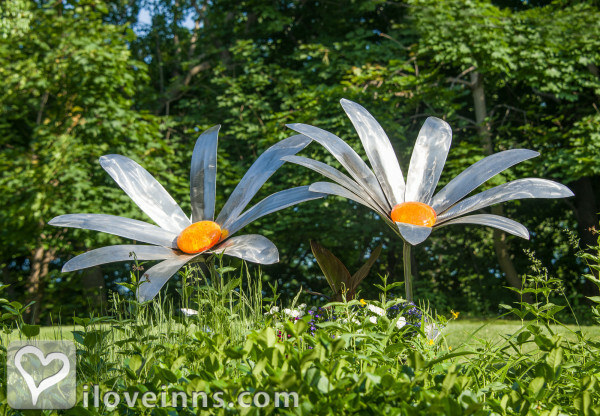 The Gardens are owned, maintained by the Landmark Society of Western New York and the seasonal changes invite you to come back year after year. Business Traveler Amenities: Gym Nearby, Television, Iron/Ironing Board, Desk, Flexible Cancellation, Hair Dryer, Flexible Check in/out Times, Wireless Internet Access and Internet Access. 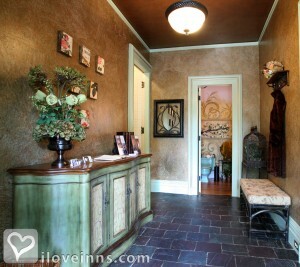 On-Site Spa Services: Spa Cuisine and Massages. 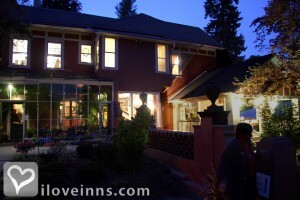 Events Hosted: Meetings, Family Reunions, Honeymoons, Weddings, Seminars, Romantic Getaways and babymoons. 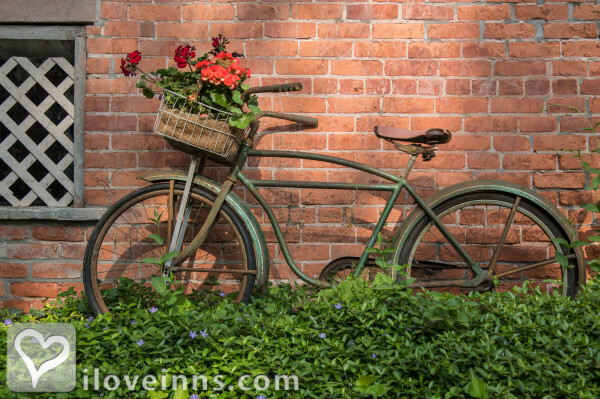 Other Activities: Shopping (Local Crafts), Parks, Museums, Live Theater, Horseback Riding, Hiking, Golf, Fishing, Canoeing/Kayaking, Birdwatching, Bicycling, Beaches, Art Galleries, Antiquing, Amusement Park, Skiing Cross Country, Skiing Downhill, Sports Events, Major College, Tennis, Water Sports, White Water rafting and Wineries. The home of George Ellwanger and family for 115 years has under gone a comprehensive historical restoration. We wish to share the Ellwanger Estate as your premiere lodge destination. Please share the excitement and energy of this landmark site. 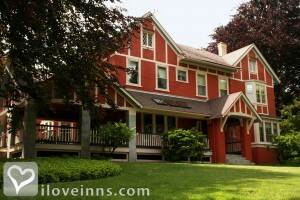 The historical Ellwanger Estate located in the heart of Rochester's Mount Hope Cultural District is your premiere lodging destination. From film shoots to friendly overnights, this beautifully restored home offers four rooms with spectacular views of the lush garden and courtyards. 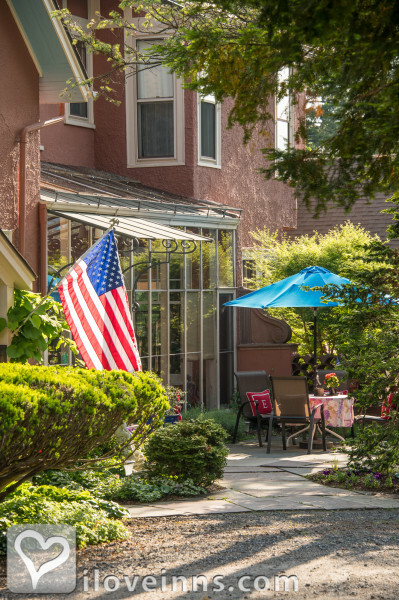 Stroll in the famous Ellwanger Gardens or enjoy a cool drink on the home's restored veranda. The natural beauty of the Mount Hope and Highland Park Preservation area, combined with the ambience of The Ellwanger will exceed your every expectation. The Ellwanger will be pleased to help you plan a special event or a simple weekend get-away. Historic Awards: City Historical Site (Granted) and State Historical Site (Granted). Historic Memberships: City Historical Society and Local Historical Society. 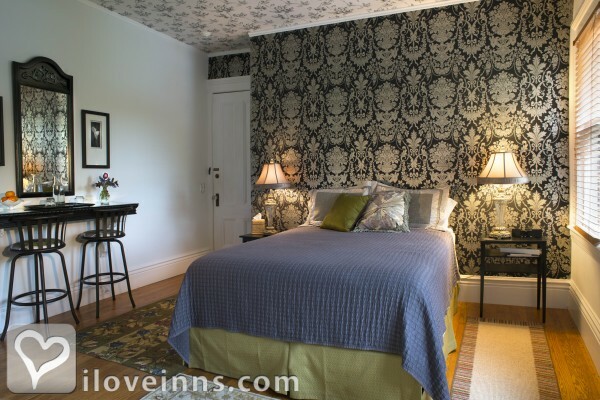 Ellwanger Estate B&B in Rochester, New York, Receives Recognition as One of the 2017 Top 10 Best Romantic Inns. The Ellwanger Estate B&B is a perfect choice for couples planning an elopement, wedding or honeymoon, anniversary or simple getaway. 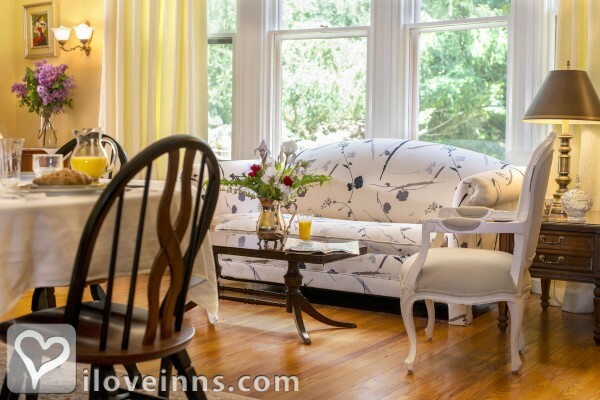 Owner Rosemary Janofsky responded to the news, "We are thrilled that our B&B is recognized for the charming atmosphere and fine qualities that we try to provide".